So is “Don’t Panic” the canned message displayed in a Tesla in the event of a collision, or just what they chose to put on the screen? They chose that. They're also blasting David Bowie through the speakers and have "Made on Earth by humans" imprinted on the circuit boards. I think the coolest thing was watching those twin side boosters come in for a simultaneous landing autonomously. Too bad the main booster was lost. SLS / Orion is gonna be impressive when it comes to be (fingers crossed) in Dec 2019. I'm hoping this interest and optimism given the successful launch can be sustained. We can get to Mars orbit sooner rather than later (maybe 6 years from now) get a solid win and ask the for the big, big mission(s) - Mars landings with a permanent outpost. 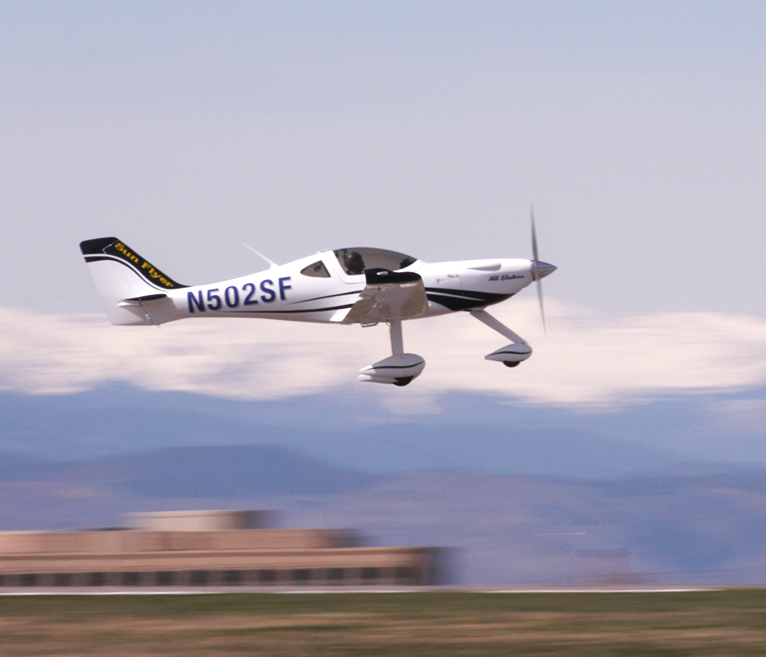 "The Sun Flyer 2's three dollar hourly operating costs are 10 times lower than traditional piston-engine flight trainers, with no carbon emissions and significantly reduced noise."